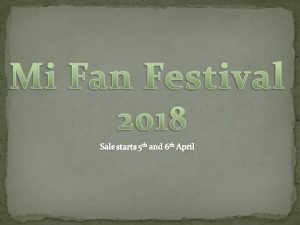 Xiaomi(mi.com) has announced Mi fan festival 2018 which held in 5 and 6 April 2018.Xiaomi gives special discounts on different products like Smartphones, Mi smart tv, Mi earphones, accessories and much more.Also gives coupons, product combos, SBI card discount, goibibo travel booking discount and much more.During Mi fan festival Xiaomi gives Mi Earphone Basic + Hardcase at 100 off on Redmi Note 5 and Screen Protector + Hard Case at 80 off Redmi Note 5 Pro. Xiaomi is also offering surprise product combination in Crazy Combos category which is the start of 5th April at 11 am.Crazy Combos offer only available in the app.In Mi Fan Festival if you buy Redmi note 5 pro then Xiaomi will give you a FREE Mi Earphone. Further, offer to give Mi Gift Card, Exchange offer, Mi protect.And Xiaomi also running campaign “Color Our Planets” to win Redmi 5A. 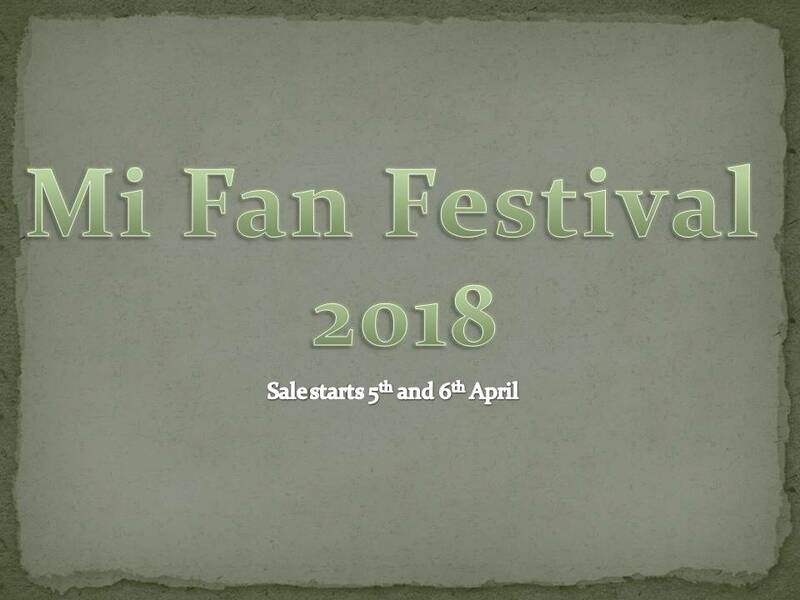 Mi Fan Festival sale will start on 5 and 6 April 2018.